There is so much awesomeness in this movie that it almost feels like sacrilege to unveil how the movie actually looks without all the CGI and VFX. But we want to show you even more awesomeness that went on behind the scenes, because, what you see in the final edit, looks completely different when filme. And, it’s not just Ryan Reynolds’ incredible acting skills that makes this movie so awesome. 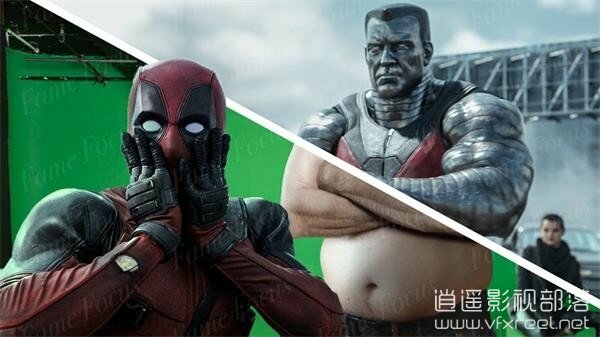 There is a whole team of VFX experts and computer wizards that helped to turn Dead Pool into the awesome movie that it is today. And, for that reason, they all deserve for their work to be seen!